Once again, I am about to share some information that will be copied by all of network marketing. Truth is I’ve shared this information before on Forming Voltron – about the importance of working together as a team. Not too long ago I put together a video, and even wrote about forming voltron briefly on Steemit.com. We are at a crucial time in network marketing where people are perhaps more than ever before turned off by the idea of having to recruit people to make money. This core misunderstanding comes from greedy leaders who think they can be Voltron all by themselves. The problem is (as usual with these kinds of things) that isn’t how it works. Voltron is made up of several people not just one. While it is the most powerful ‘machine’ in the universe (according to the storyline) it requires ‘Pilots’. When the 1mlmsystem was put together, there was a part of our Programs Page (sales Letter) that spoke directly to this idea. This concept is very much a part of TopNetworkersGroup. I’ll admit, it may sound a bit ‘silly’ to an adult to use a Cartoon to get a message like this across. There are really few examples that are better than this. What does Forming Voltron have to do with Network Marketing, other than everything? The most successful network marketing companies I’ve ever seen, have 4-5 people working together at the very top. Everything flows from their union. Whenever I see a company flounder it is usually due to discord at the top. Recently wrote about the David Wood Meltdown, and so much of Empire Network’s story Involves the founders not seeing eye to eye. More than likely they could not decide which one would be ‘the head’. That’s usually the challenge that Voltron faces even in the Cartoon. Currently there is a Voltron remake running over on Netflix and I just started to watch it from season 1. This was one of my favorite cartoons as a kid, but it resonates even more now when I’m talking about network marketing in this 5th Wave. With literally 1,000’s of mlm companies that you can join, why would you join any of them? Why would you stick to Only one or, Only join companies someone else is in…. when you can, be independent and do as you please? You don’t work for anyone, you are your own boss … right? Well, what are you the Boss of, if you have No organization? What are you the boss of if there is no sales team, no ‘multiple levels of marketers’ below you? How are you a boss, if you’ve got 20 customers instead of 20,000 that you’re getting paid on every single month?? 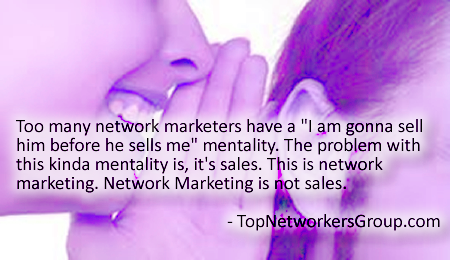 You’re in network marketing, but network marketing isn’t in you. If it was, you’d understand that this isn’t that kinda business. You’re a boss, but you’re not a boss ‘by yourself’. You’re in a ‘boss partnership’ with other bosses. The only way all of you bosses are going to get anything done, is if you ‘organize’ and decide on a structure where, some of you will play a Lesser Role; for the greater good of the whole. That’s, forming voltron. Yea you probably could pilot the Black Lion but ‘right now’, we need you to pilot the Blue one. In fact, what you may come to find out is you ‘thought’ you were ready for the black lion but, the blue lion is giving you fits; In network marketing you need to learn how to pilot all of the lions, before you can ever ‘truly’ pilot the black one – the Head. Just don’t make the mistake of lessening the importance of each role. Voltron, ain’t voltron without the arms and legs. So if you’re considering partnership with TopNetworkersGroup what role are you wiling to play? Are you coming to the team to tell us what programs should be in our system? That is what so many people do and have done, since we rolled our system out in 2012. The same people who make this ‘about the programs’ are gone as soon as that program they liked goes out of business. If our partnership is contingent on programs, we do not have a partnership. That isn’t voltron. The reason most people aren’t making money in MLM is they’re not looking to Form Voltron. Look at your ‘team’ right now, or the team you belong to and ‘how’ you go about playing your role on it. Do you show up for the meetings, and are you on time, enthusiastic and ready to grow? 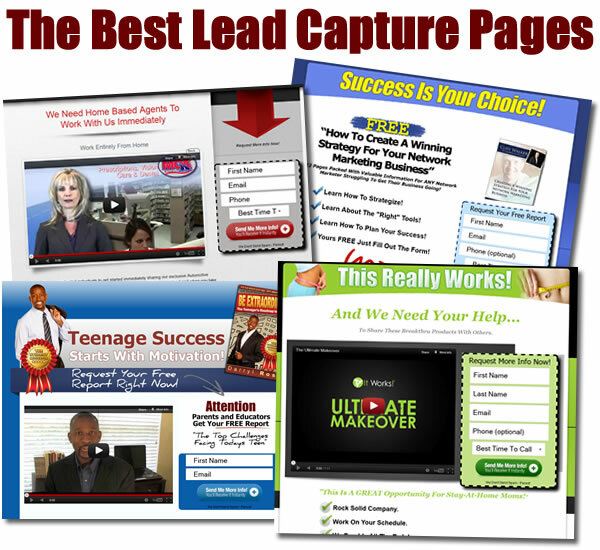 Are you writing blogs, and edifying your team Leaders, your team system, your team Training? Most of you aren’t, if you’ll be honest about it. Perhaps you’ve joined a team where most of those ‘roles’ appear to be filled already. Which begs to question are you helping to ensure other members on that team are Following the example that’s been set? Or are you joining in the pity parties with Negative Nancy and the failure of losers I pointed out in the Cyber Bullies on Twitter ‘drama’? So often, your success comes down to what YOU are doing to HELP or harm the ‘team’; the ‘unit’ ….. The Voltron. If you’re not looking to help BUILD the organization; and be ‘part’ of the organization as it moves against the challenges it faces – then this team and this ‘group’ just is not for you. Otherwise, get started here by signing up for the email list – start responding to the emails that come your way. What does it mean to be the first 5th Wave Network Marketing Organization? TopNetworkersGroup answers that question – in this brand new and explosive Video from The Team, to show others The Right Way to approach This industry. We are in a new era in the MLM industry. People and Companies that are not properly prepared for this time will not survive going into the future. A lot of the nonsense is going to be phased out. Spammers and Amateurs are no longer going to have a place in our industry, when we get through doing, what we are here to do. We are here to change the game – the way “WE” are playing it; See, either you’re a professional or you’re not. We realized that back in 2010 during our inception. We set out to create a 5th Wave Organization – The Vision has always been BIG – and the timing for what we’re doing couldn’t be better. You’ll see, we are still ahead of the game. The MLM industry has grown by leaps and bounds in just the past few years. There are so many opportunities in our industry today and that was my clue. We’ve been working towards this point where we have a system in place; to help Our Team take advantage of this phenomenal time in our industry; which is about to get started in the next 3-5 years. We are about to witness the greatest shift in wealth that has ever been seen; just as network marketing has been talking about for a couple of decades now. That shift is approaching. Evil is being exposed at a rapid rate. People are slowly waking up to the truth. We’re starting to realize that the Corporate Job Structure is nothing more than modern day slavery. 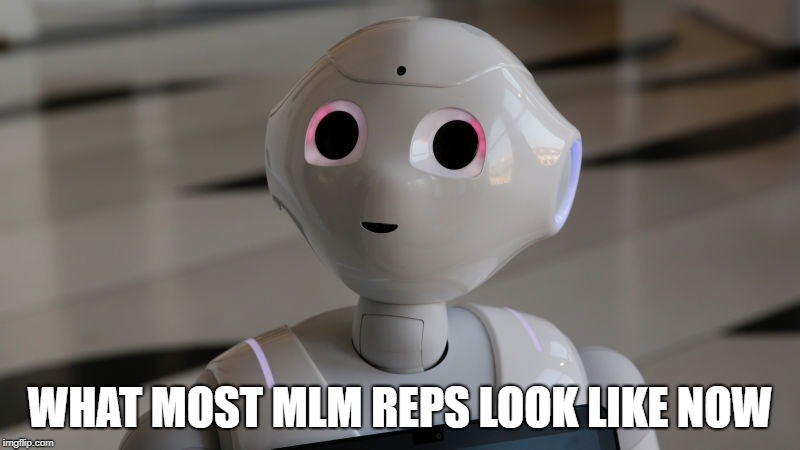 We’re starting to realize that MLM is a ‘better business model’ – and our team, is building the first ever 5th Wave Network Marketing Organization – primarily because we understand where we are. Now, we’re simply waiting for the right people to discover what we are doing and align themselves with our mission. 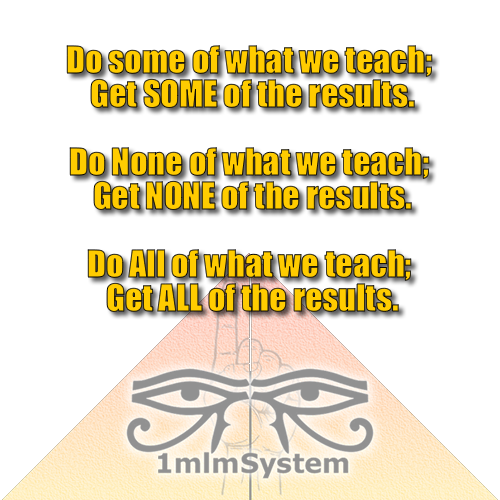 To fully train, teach and educate people about MLM. We must know our industry. We must be professionals and leaders; Leaders are Readers. They study and know their profession inside and out; We must be no different. We must know about the 1st, 2nd, 3rd, and 4th waves of our industry. We must have read books like Wave 3, and Wave 4 by Richard Poe – to understand both where our industry has been; but most importantly; where it is going. It’s almost there now; and the Timing couldn’t be better. 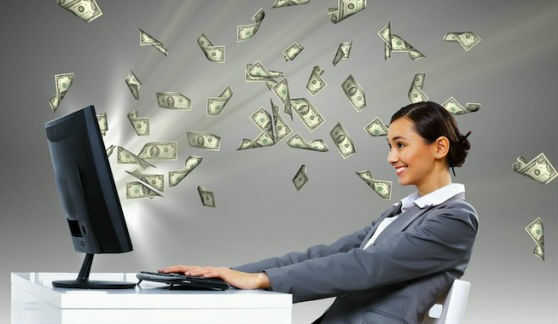 Get started with our team today and simply follow the step by step instructions of our System. Move up in the leadership ranks of our organization; and find yourself ahead of the coming 5th Wave! Quick 2016 update – since writing this in 2015 a lot has improved with the philosophy of the team. Personally, I’ve come to realize that in order to build this kind of organization, I must be working with Intelligent Marketers. I need folks who’ve read the same books that I’ve read to help me lead this movement. Do you qualify to work with me?